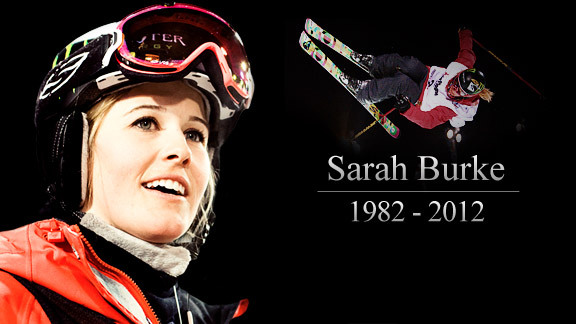 This entry was posted in Everything Else and tagged aspen 2012, sarah burke, winter x games by jtulz07. Bookmark the permalink. Are you saying you didn’t watch the Oz or the US figure skating nat’ls? I give a brief recap here http://defeasiblereasoning.wordpress.com/2012/01/29/2012-winter-x-games/. Lemme know what you think in the comments, please.